With a vibrant arts and culture scene, September in Ocala is bustling with excitement. The return of First Friday Art walk will bring us straight into the Fall Arts scene, offering music, new exhibits, events and more. Enjoy the three day weekend and #LoveWhereYouLive– we’ve put together a list of the best places to grab a glass of wine or try a new brew locally! 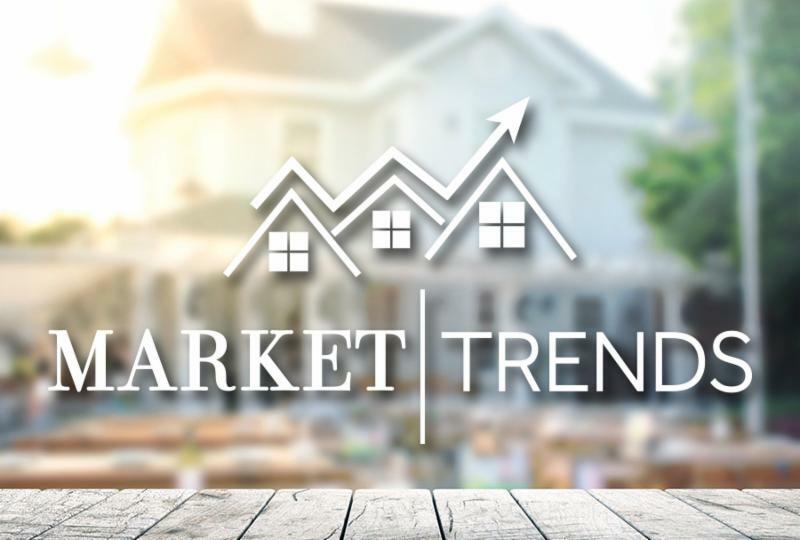 Lastly, take a gander at our space in Homes and Land, and take a peek at some of our second quarter sales! We’re on the cover! 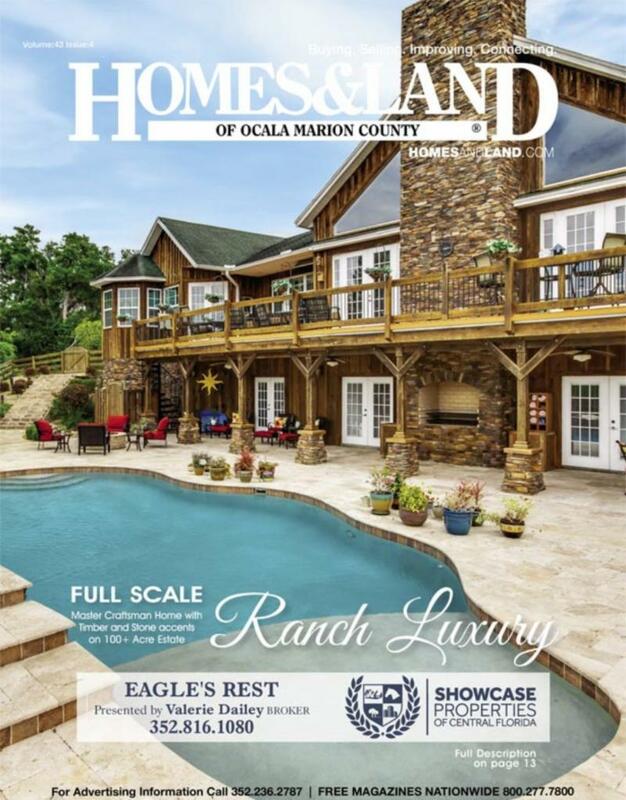 Take a look at this month’s issue of Homes and Land of Ocala Marion County. This month’s cover features Eagle’s Rest, a luxurious resort-style, private oasis on over 100 acres of land, perfectly fit for multiple equestrian disciplines. This month’s issue also celebrates sold listings by the talented Mary O’Neal, which you can find here. 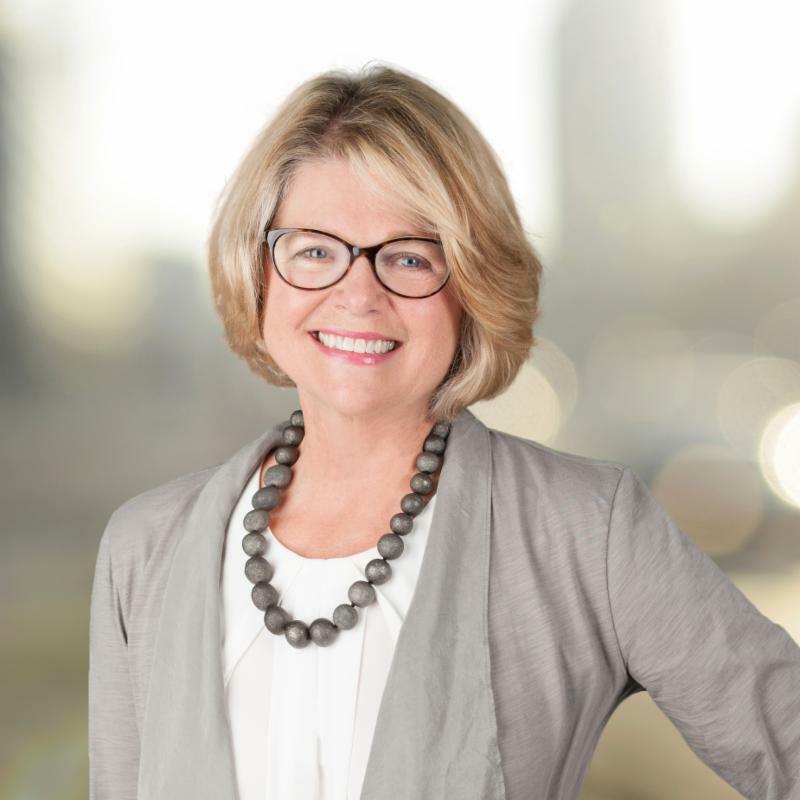 Lastly, let our very own Dawn Trigg help you #LoveWhereYouLive with a showcase of her beautiful listings. Central Florida is home to many exciting places to sample wine and discover new flavors of brews that are sure to satisfy your taste buds. Pair these drinks with exquisite foods and you’ll have the perfect night out, right here in beautiful Ocala! Browse our must-see blog that’ll refresh you after a long day at work or kick off your weekend plans. Can’t wait to get a head start on your Fall social calendar? We’ll make it easy for you with this month’s events blog featuring a full line up of live music, local brews and on-stage performance at The Reilly Arts Center. Need a little fresh air? We’ve found the best of the best outdoorsy outings for you and your friends at the Florida Horse Park, Silver Springs State Park, Depot Park and so much more! 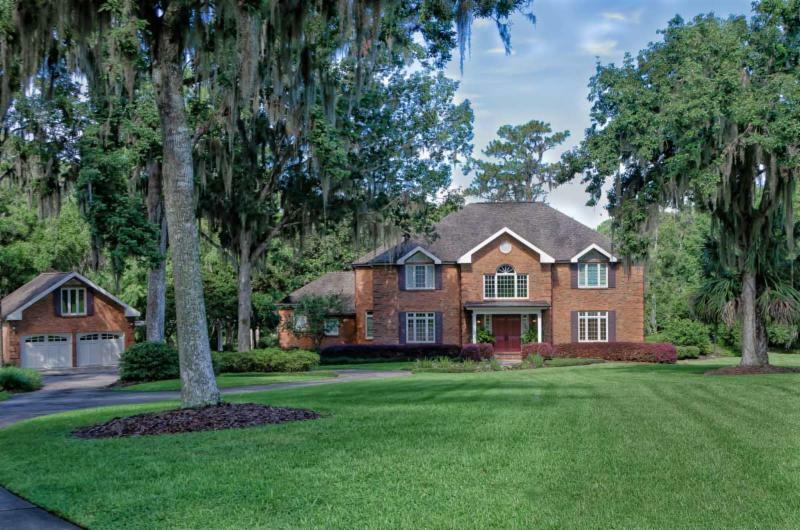 This Stately Georgian style custom home is beautifully maintained on over 6.5 acres located within the equine subdivision of Summit II. 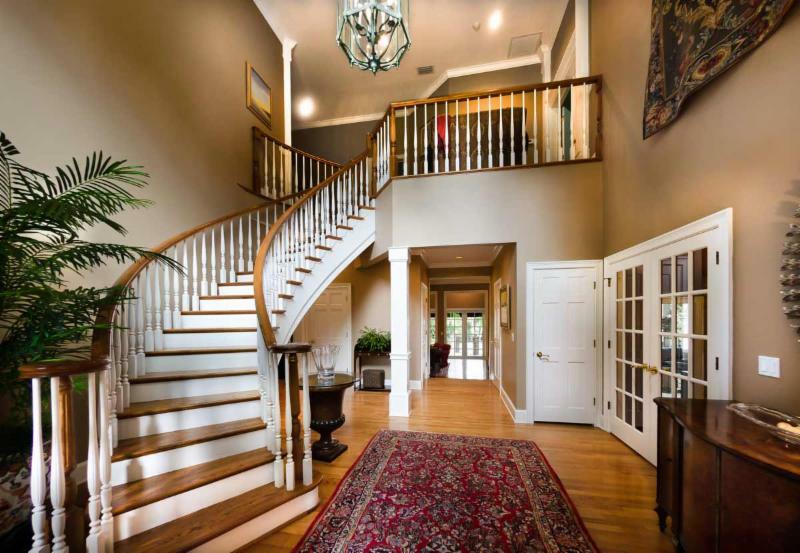 This elegant 2-story brick home offers 4-bedrooms and 4-baths with a walk-in basement for storage. 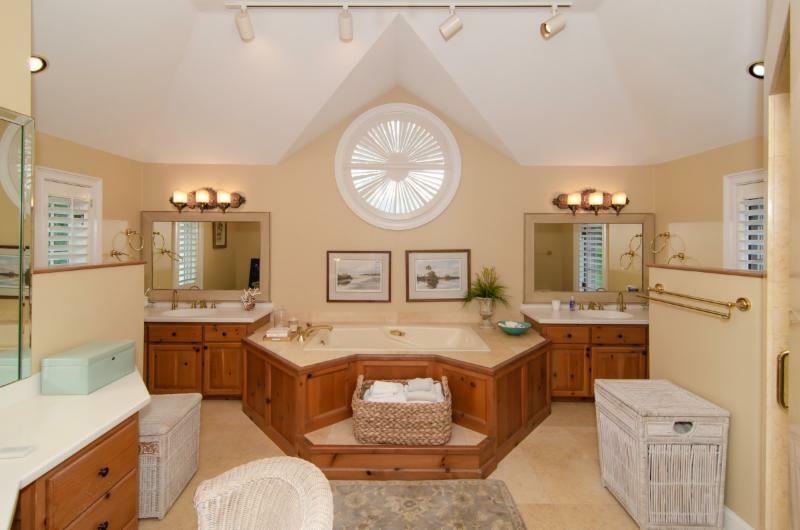 Granite countertops, hardwood floors, and custom moldings run throughout the home, and each bedroom has a bathroom and walk-in closets. 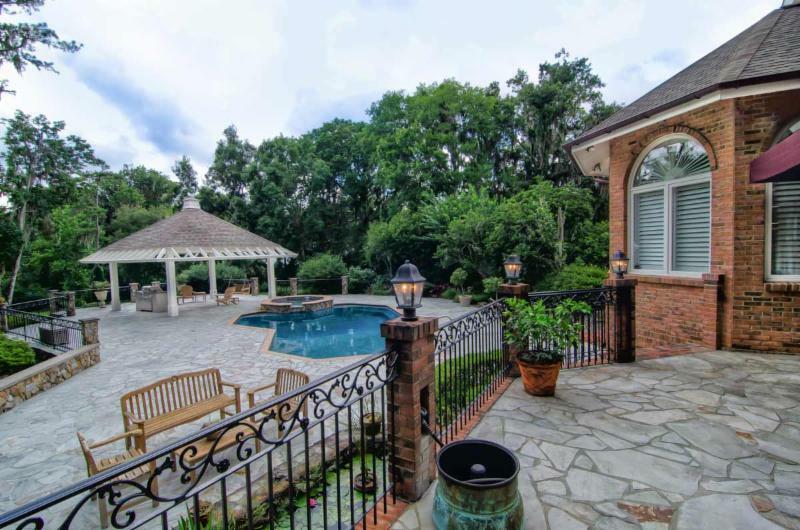 The terraced backyard features a large gazebo and pool, perfect for outdoor entertaining. There is also a 1-bedroom, 1-bath apartment located in the detached 2-car garage. The roughly 2,700 sq.ft. storage barn has its own driveway to accommodate RVs, boats, and more. A 40 KW automatic whole house generator is included. 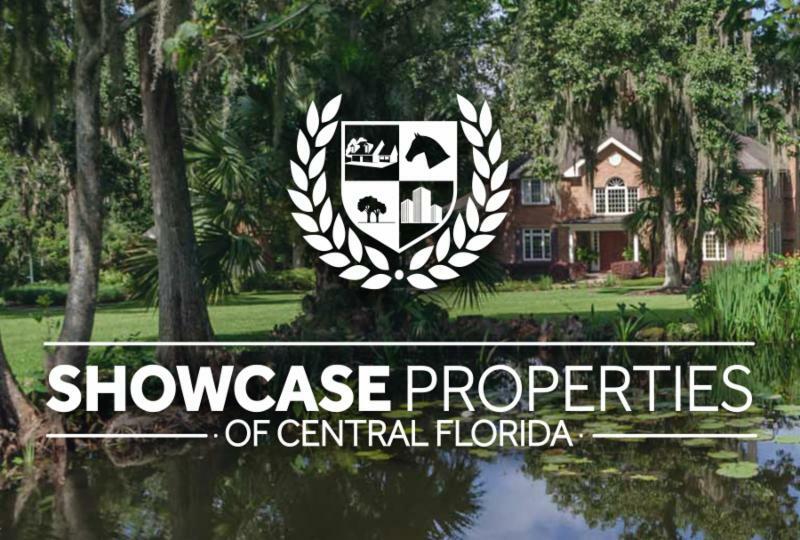 Located close to all amenities in Ocala, including the Florida Horse Park.